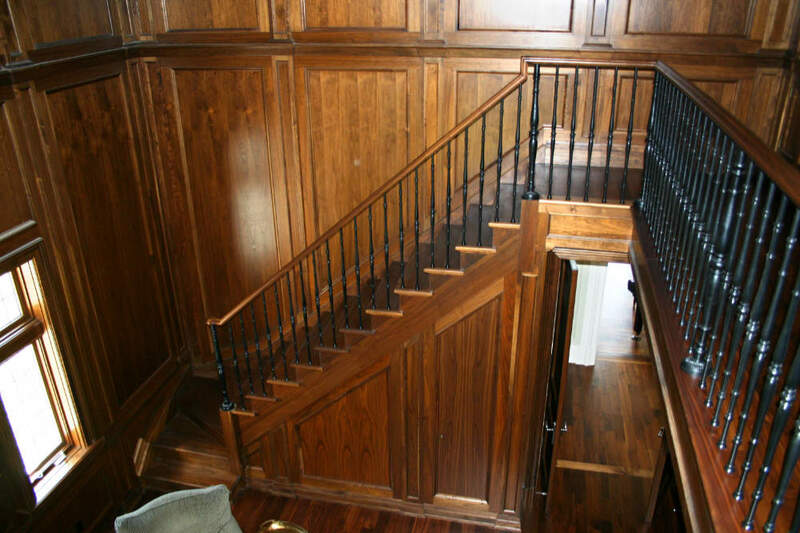 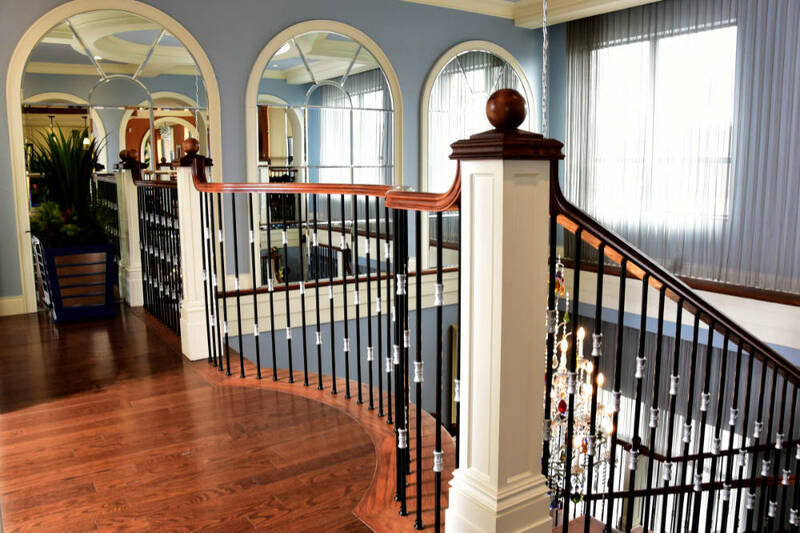 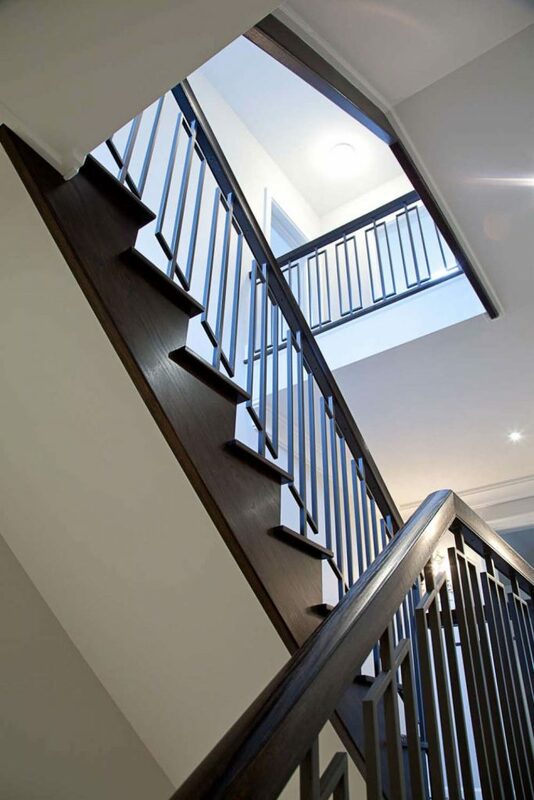 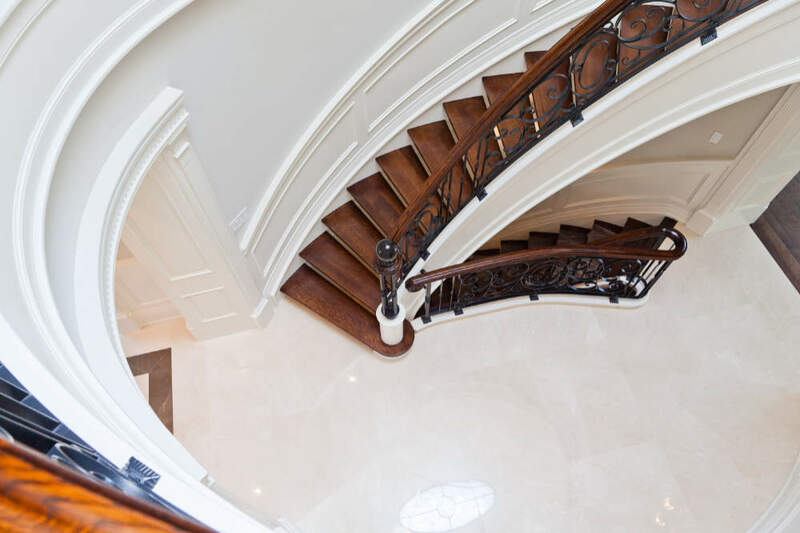 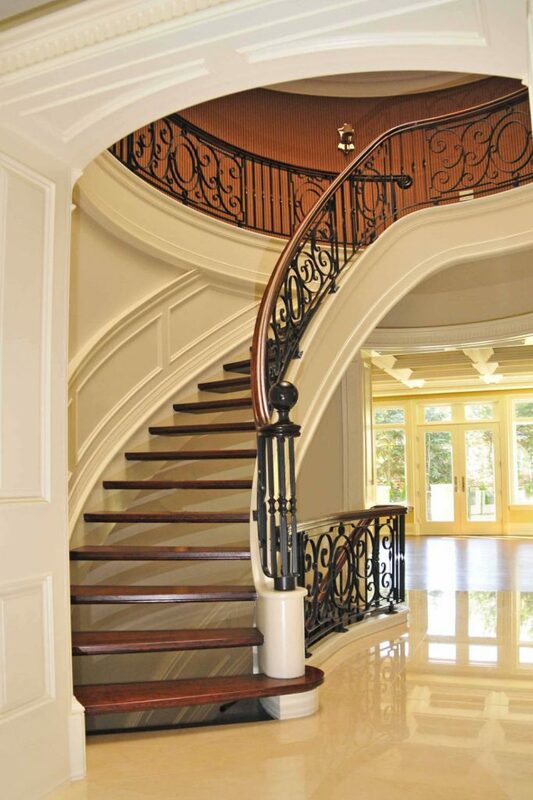 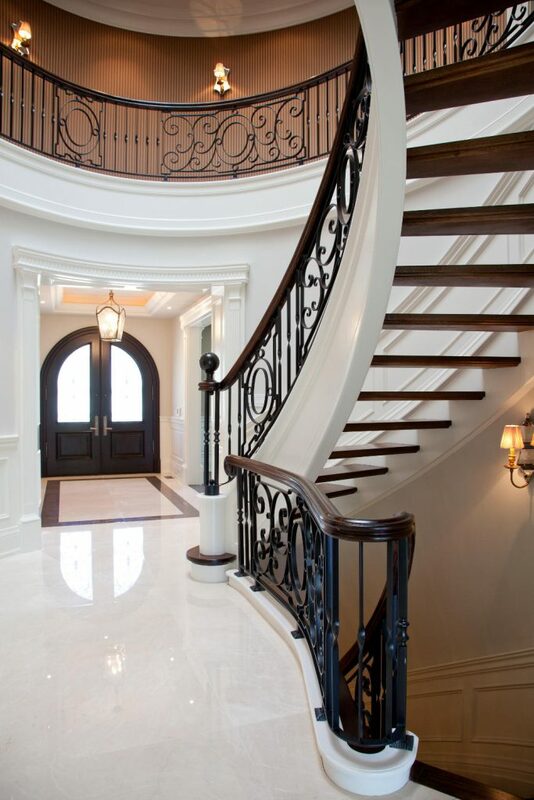 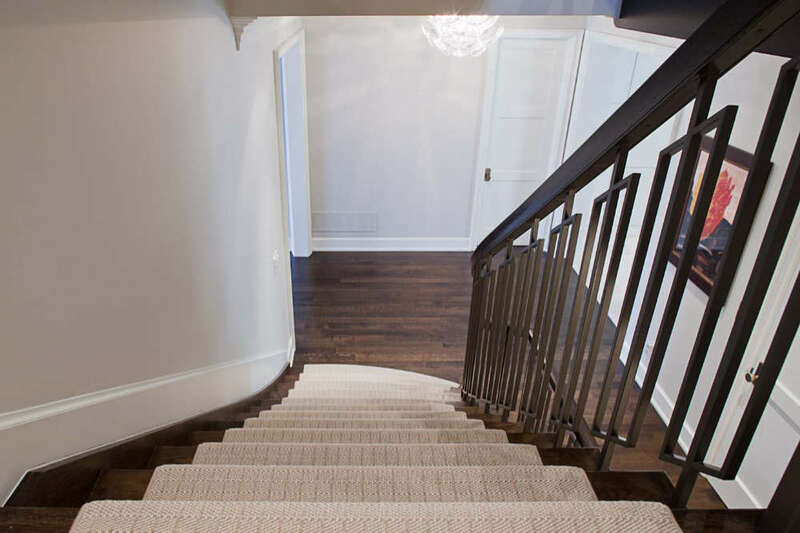 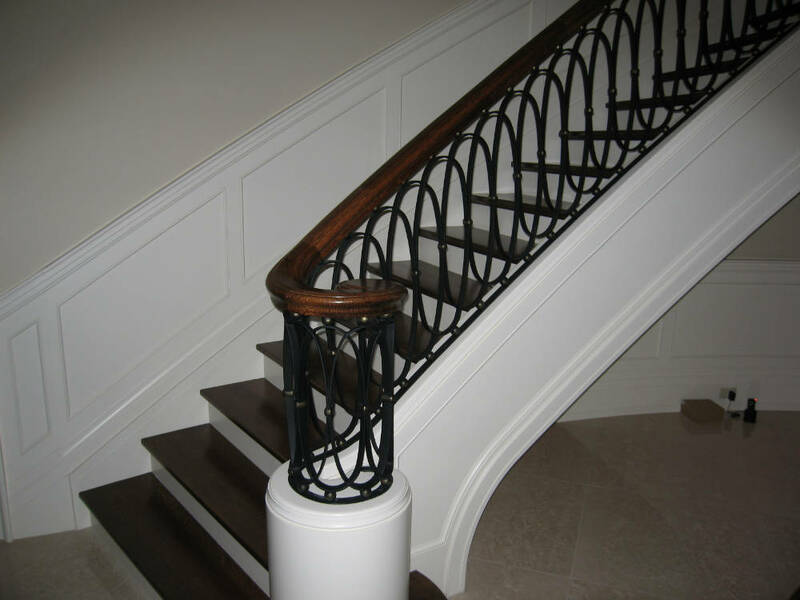 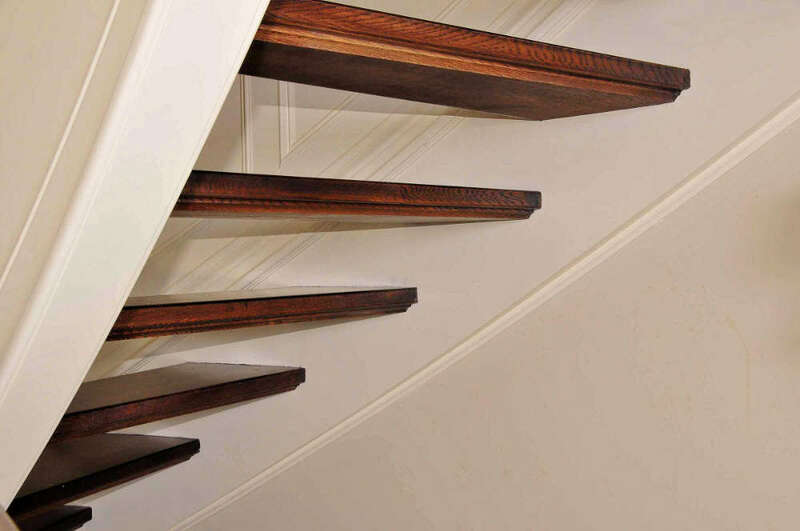 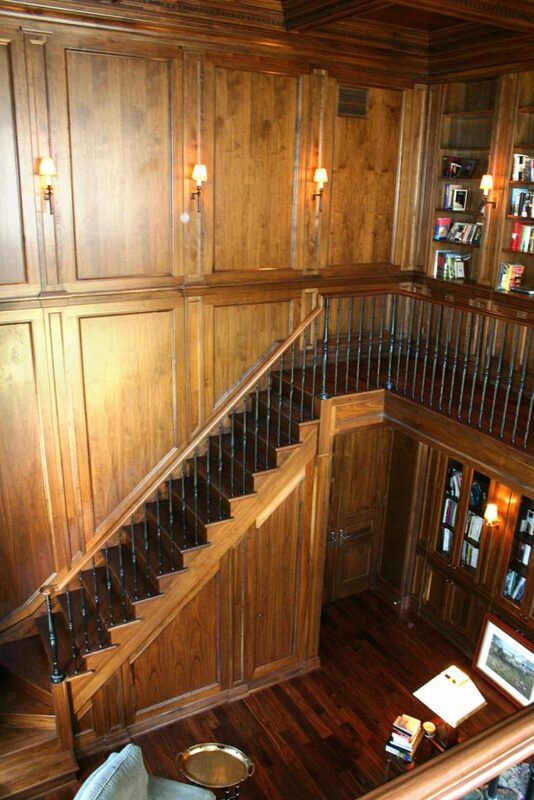 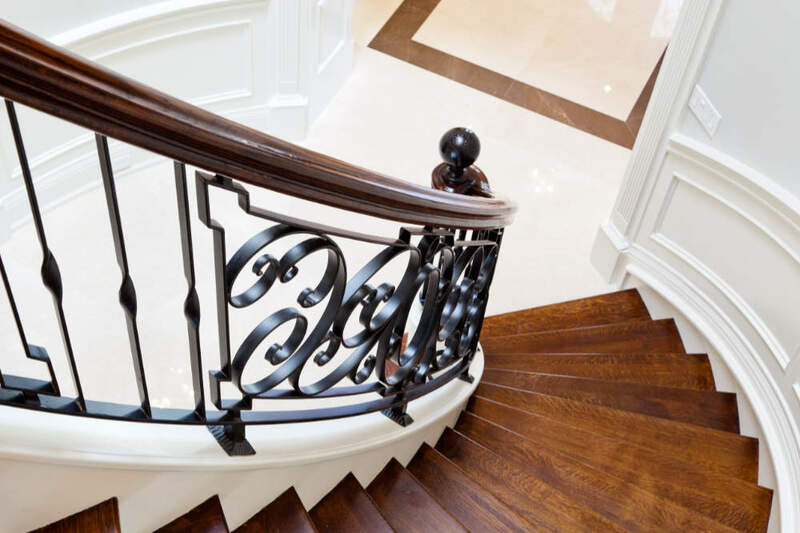 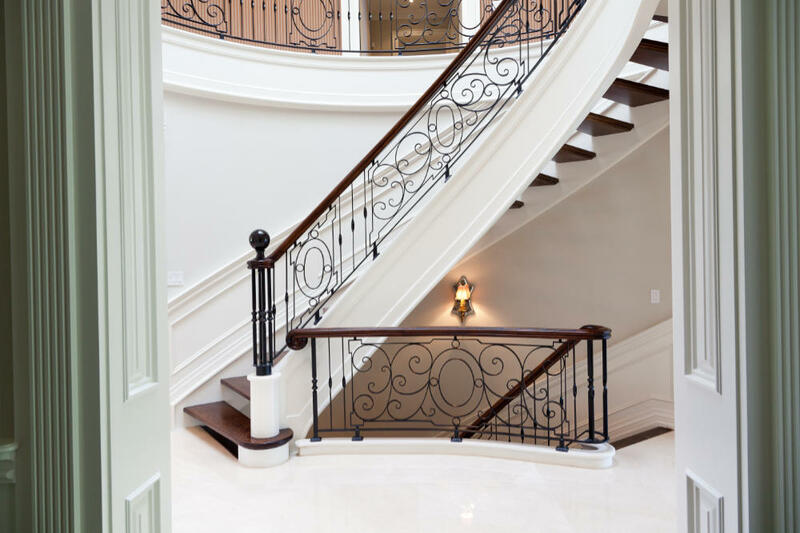 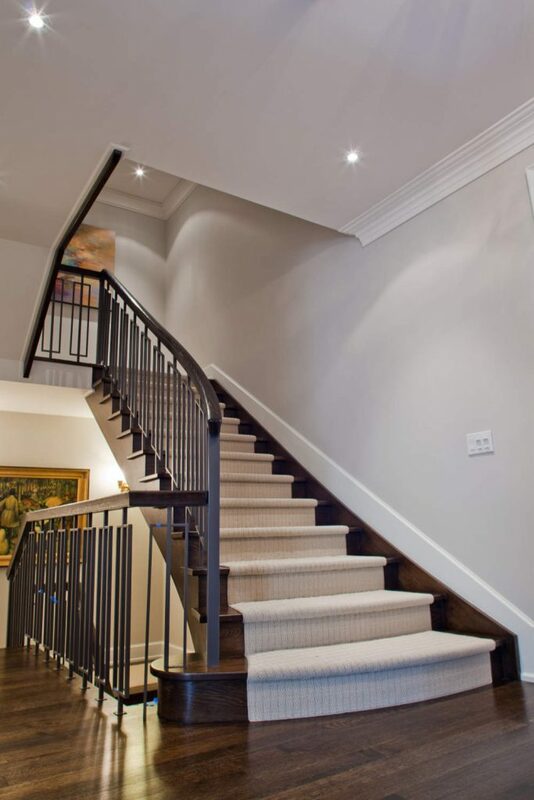 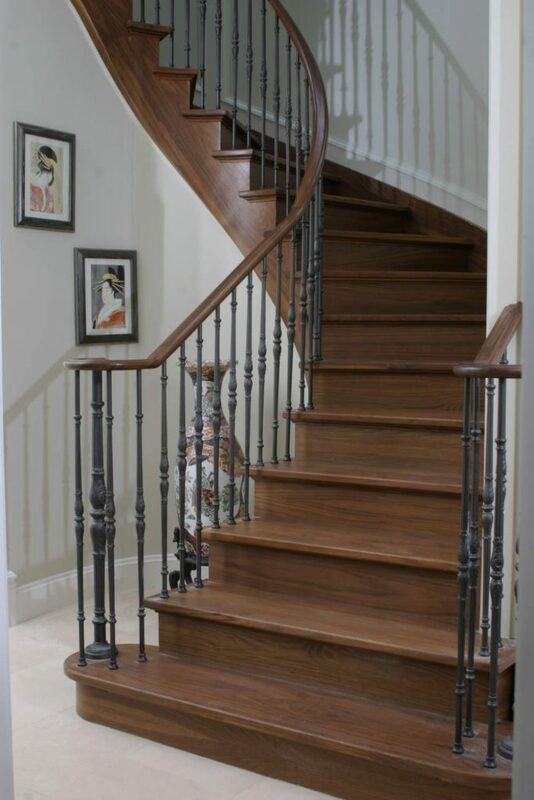 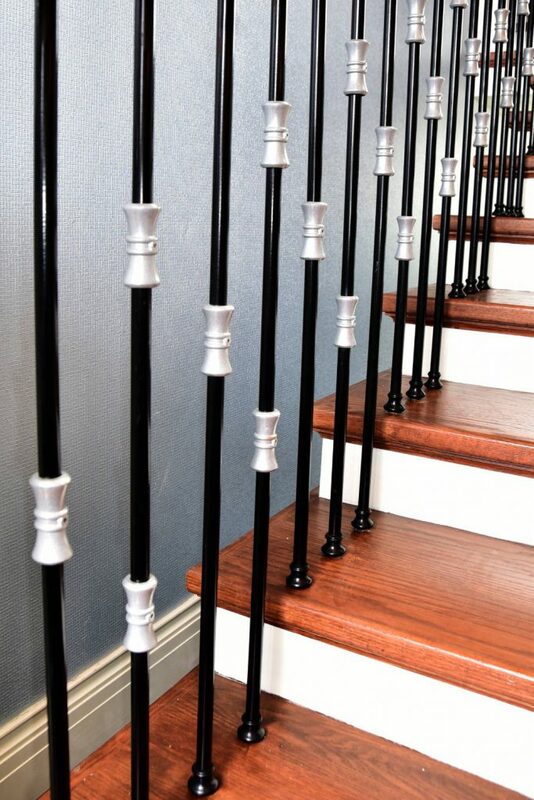 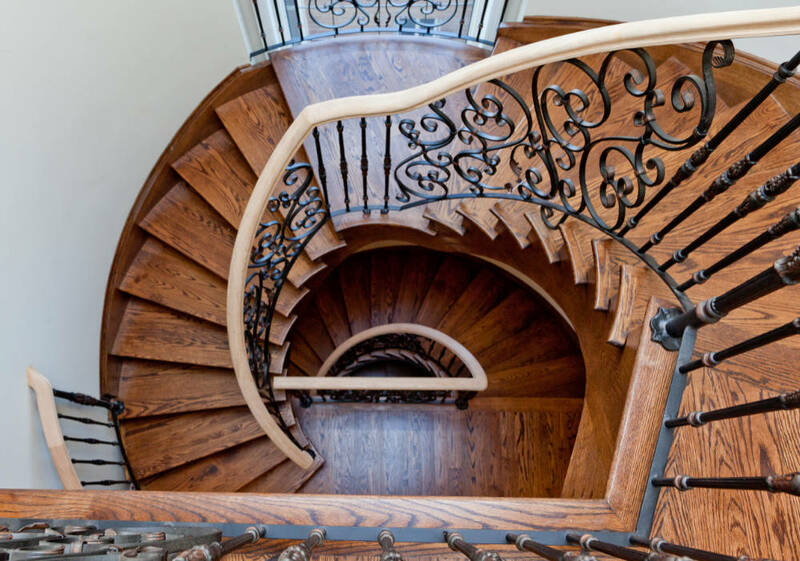 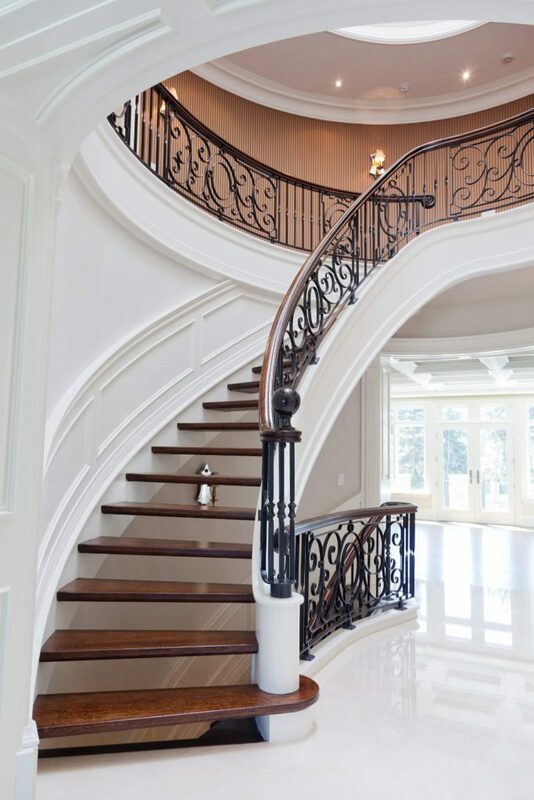 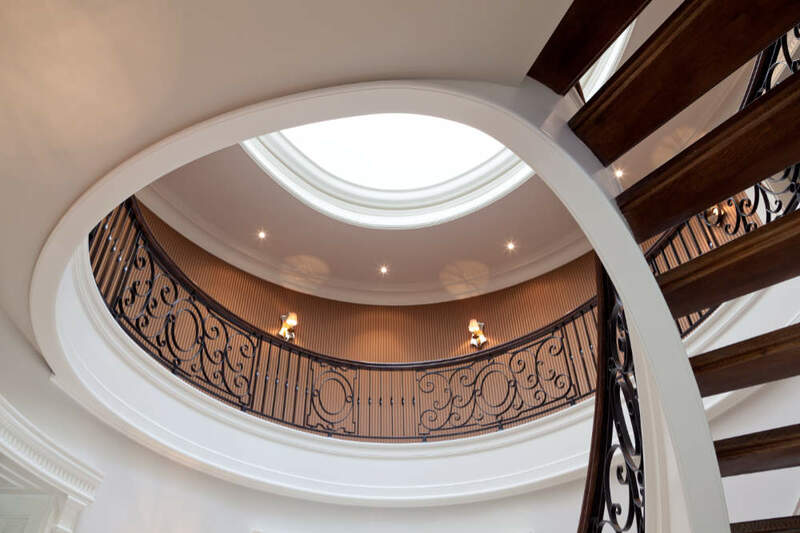 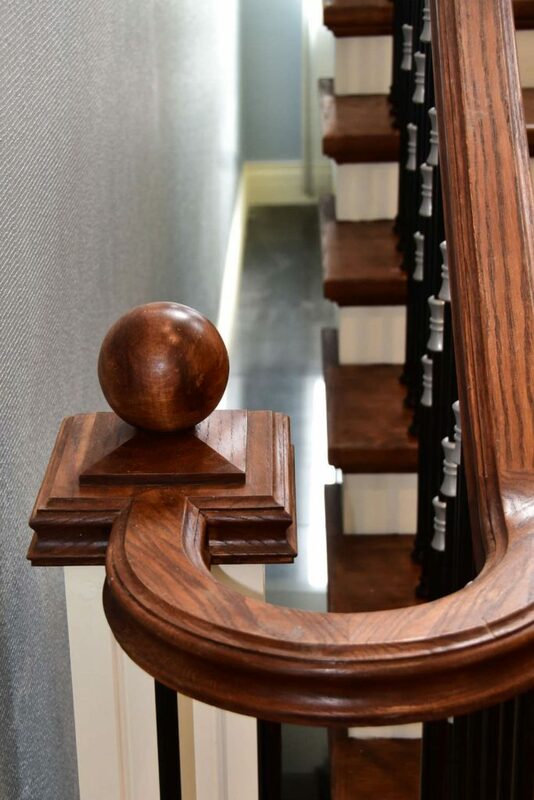 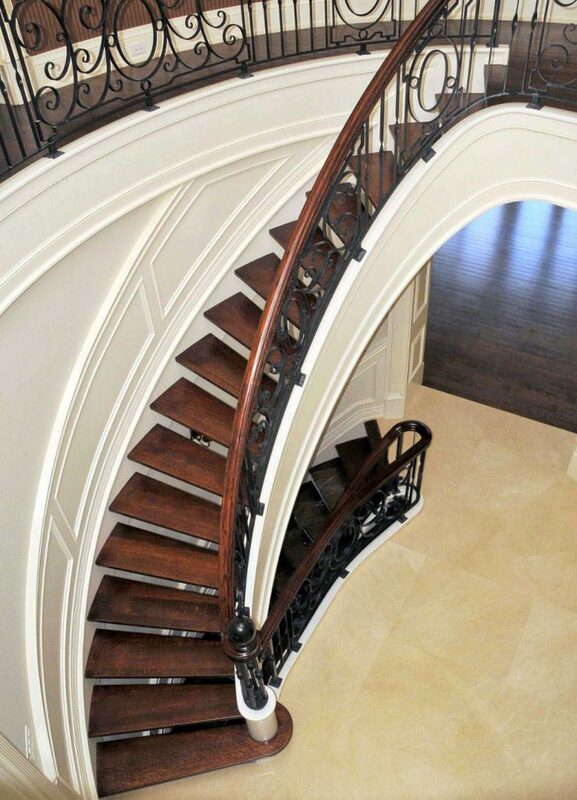 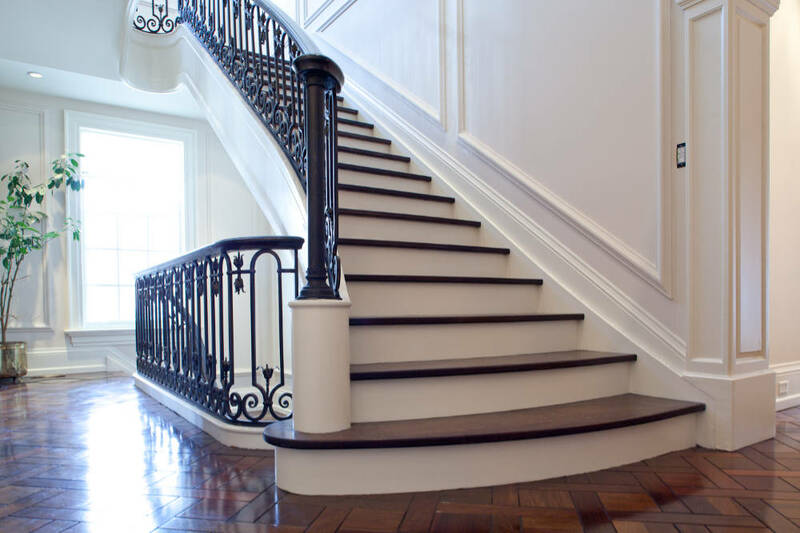 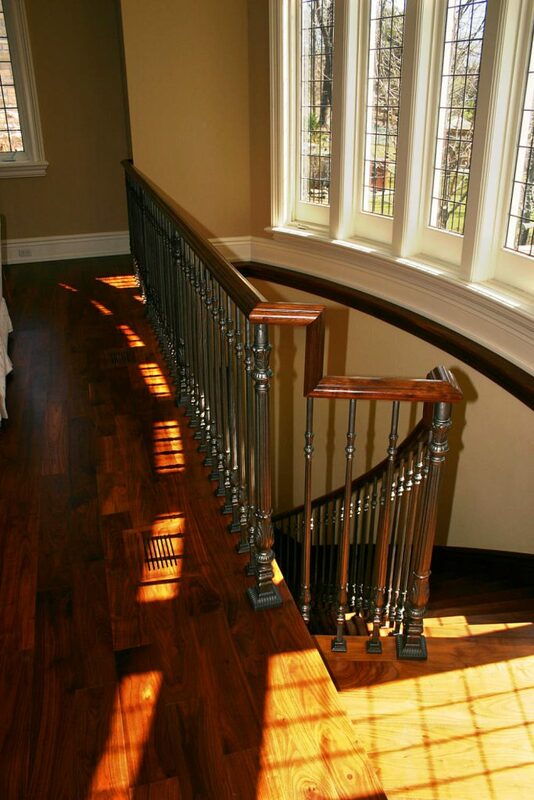 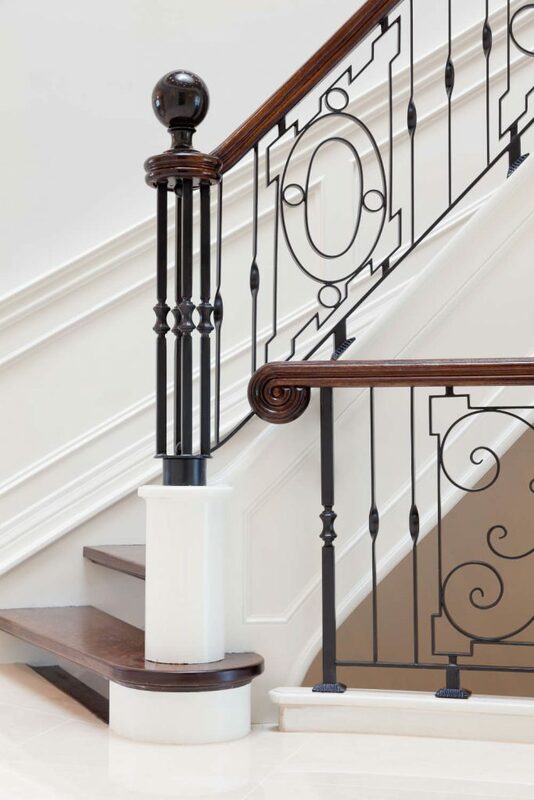 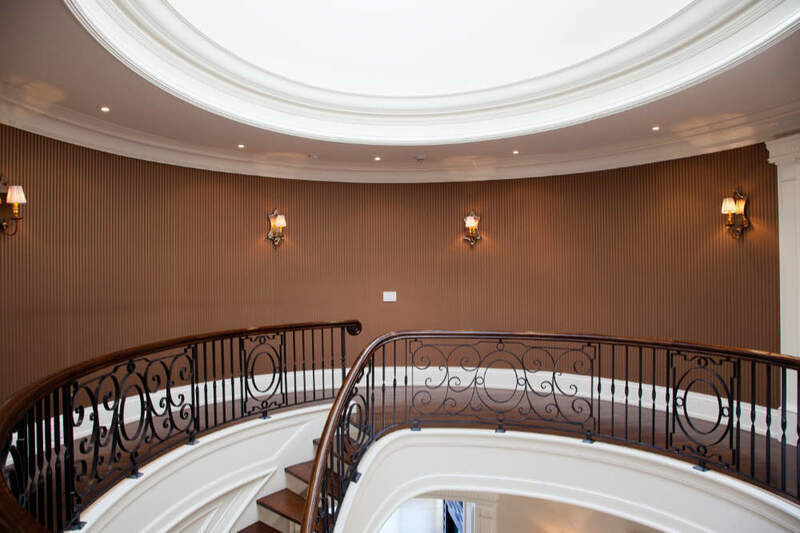 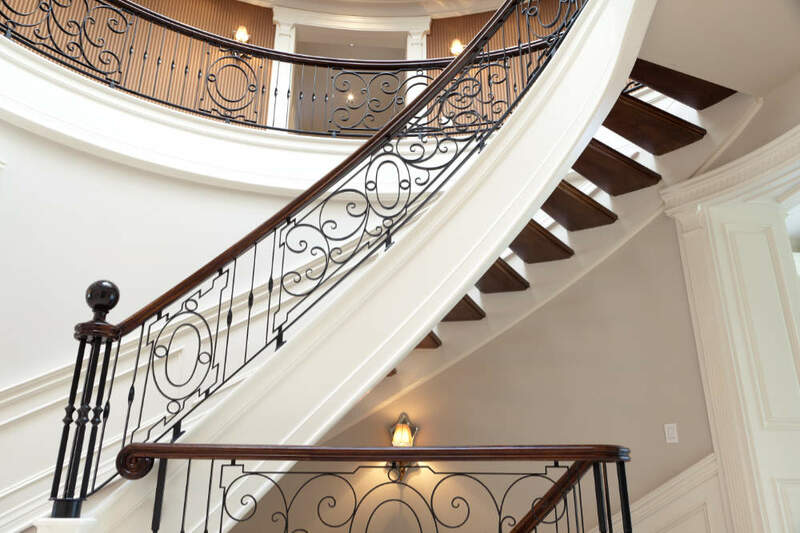 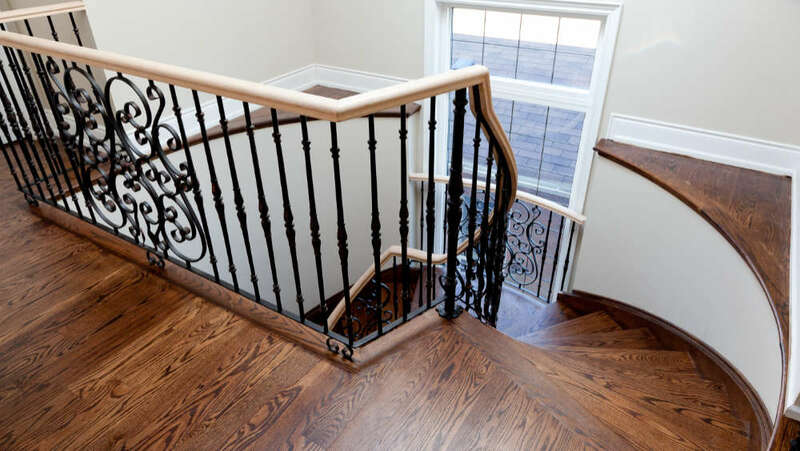 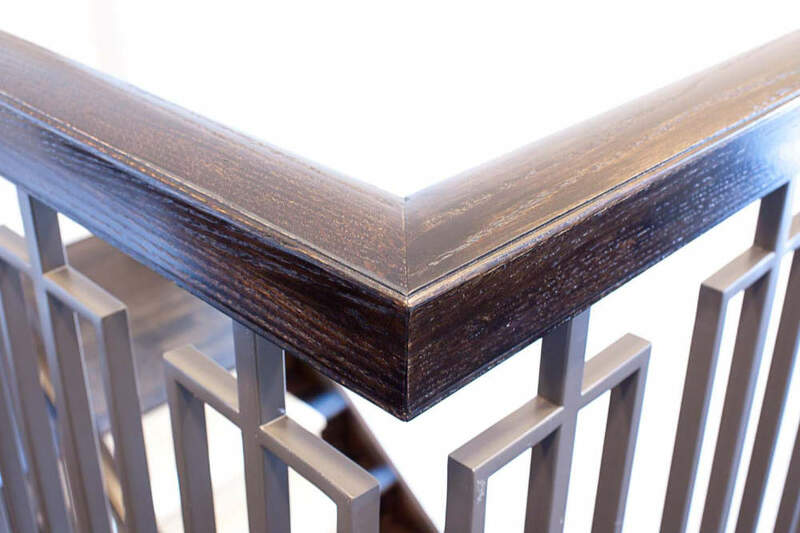 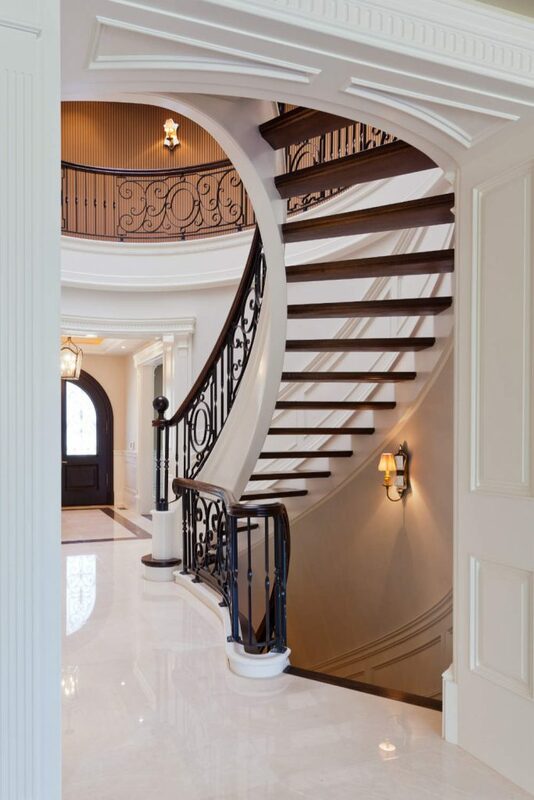 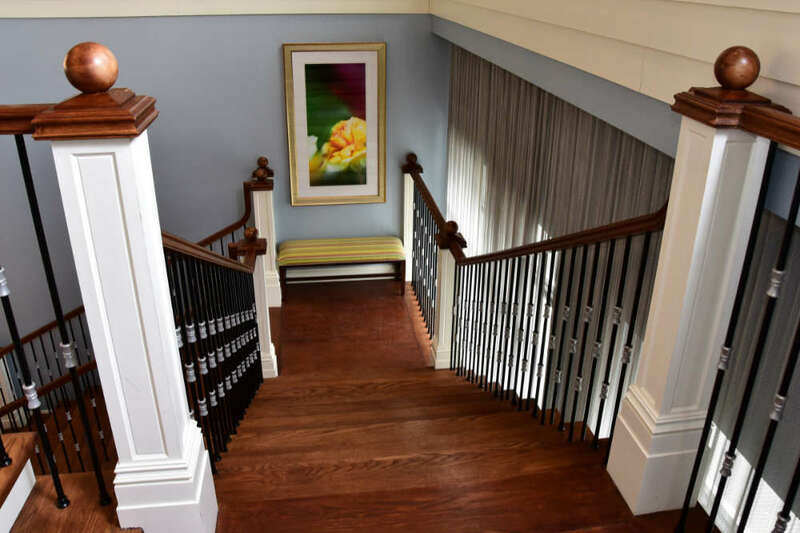 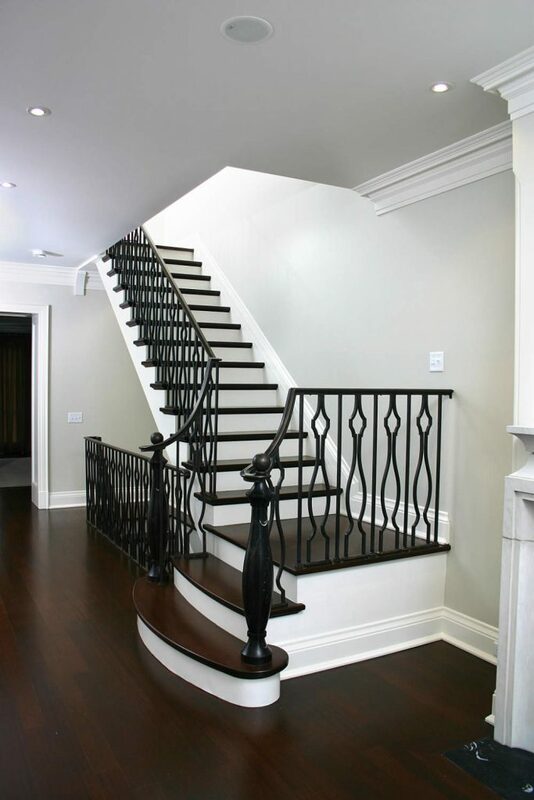 Custom Metal Archives - Royal Oak Railing & Stair Ltd. 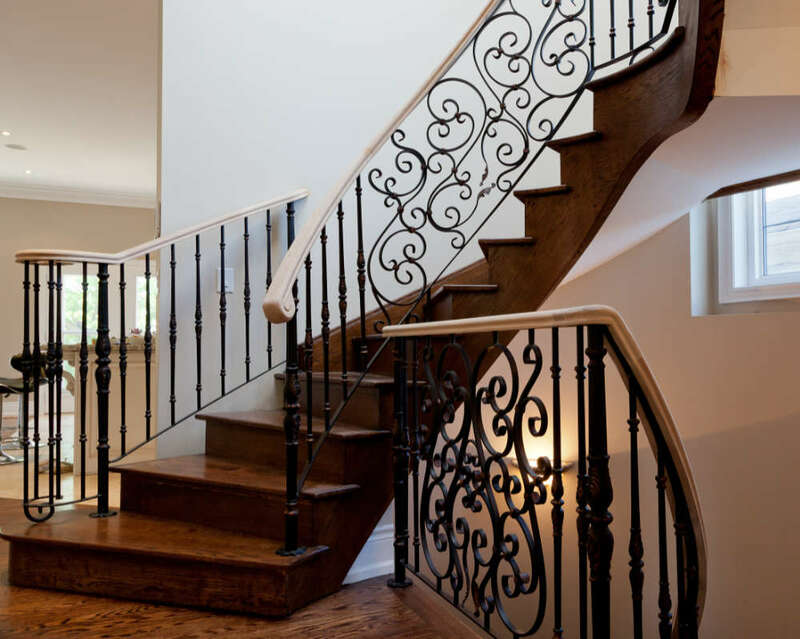 The best metal railings are built by incorporating style and durability. 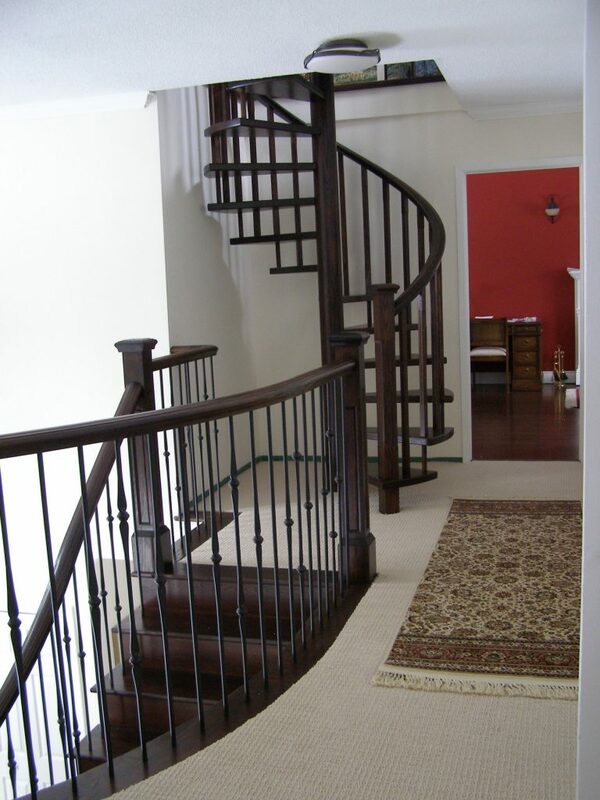 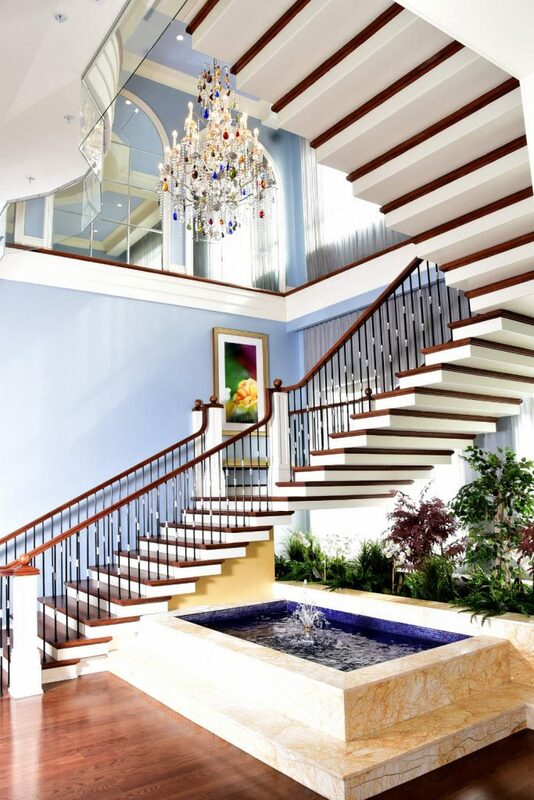 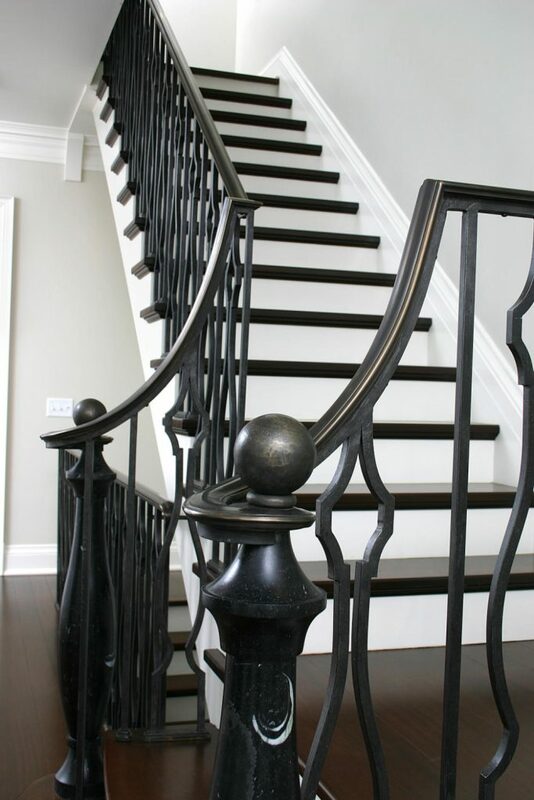 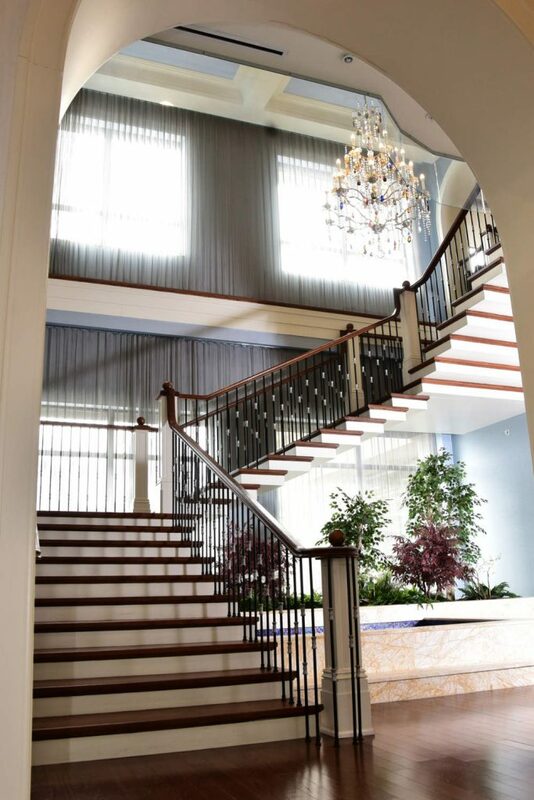 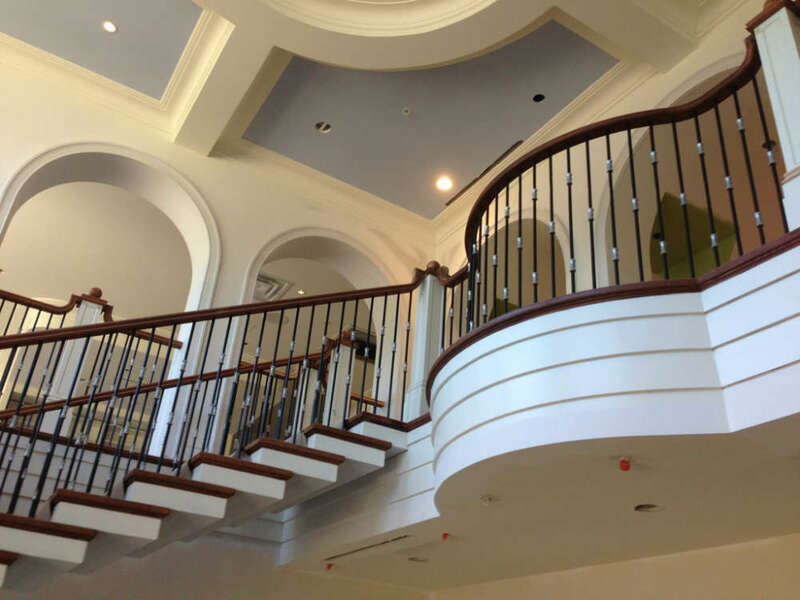 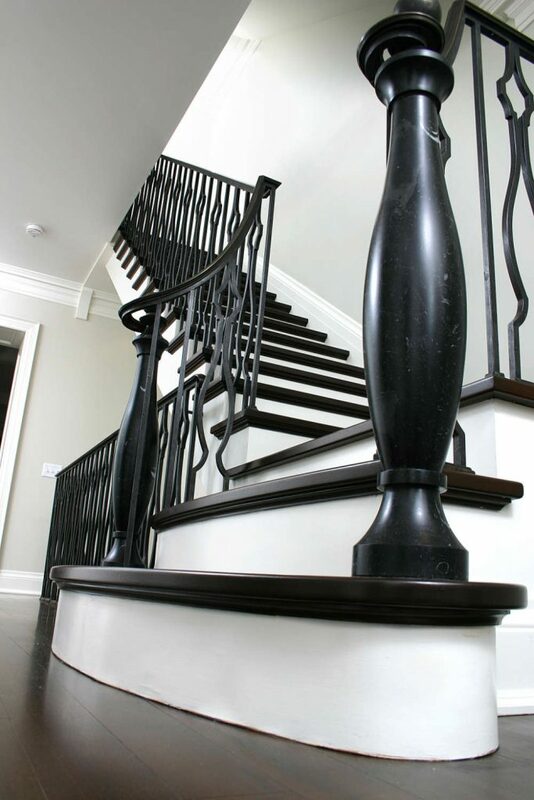 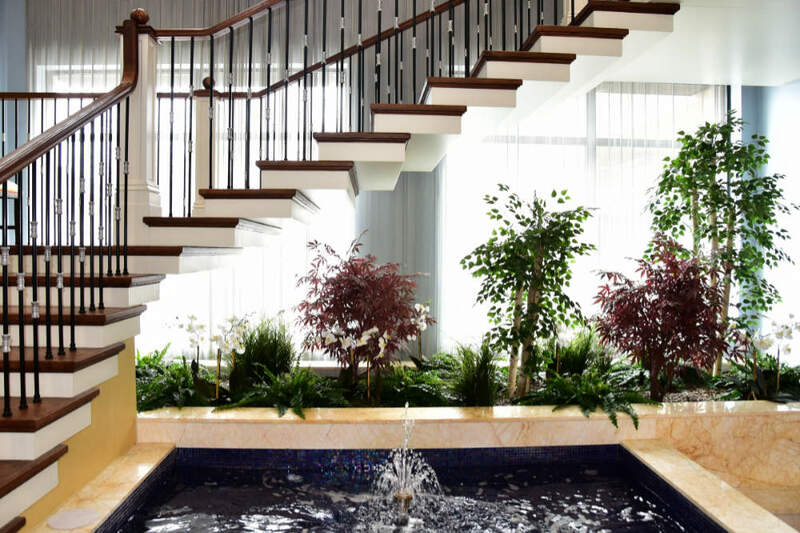 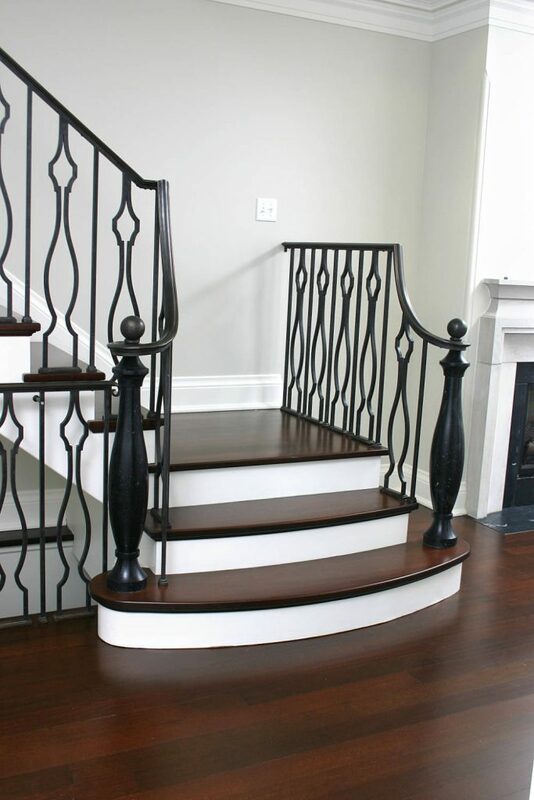 Royal Oak Railings & Stair specializes in custom metal railings. 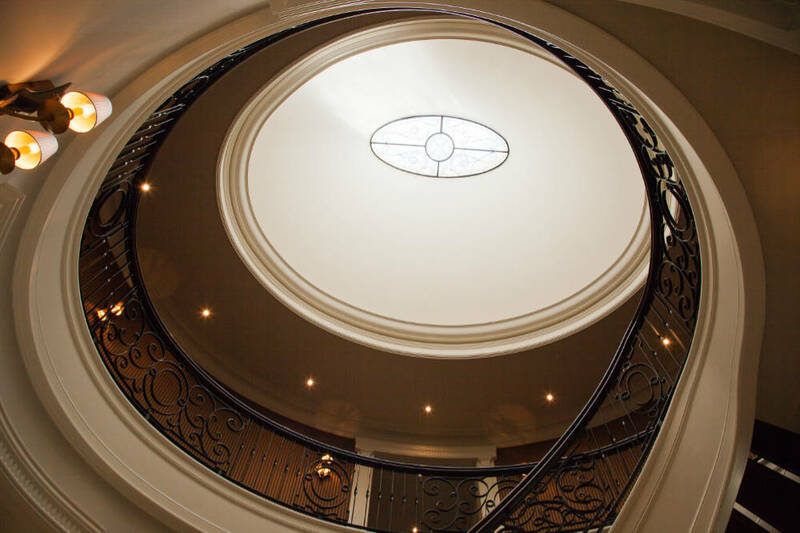 We can help you come up with a design that is suitable for your space. 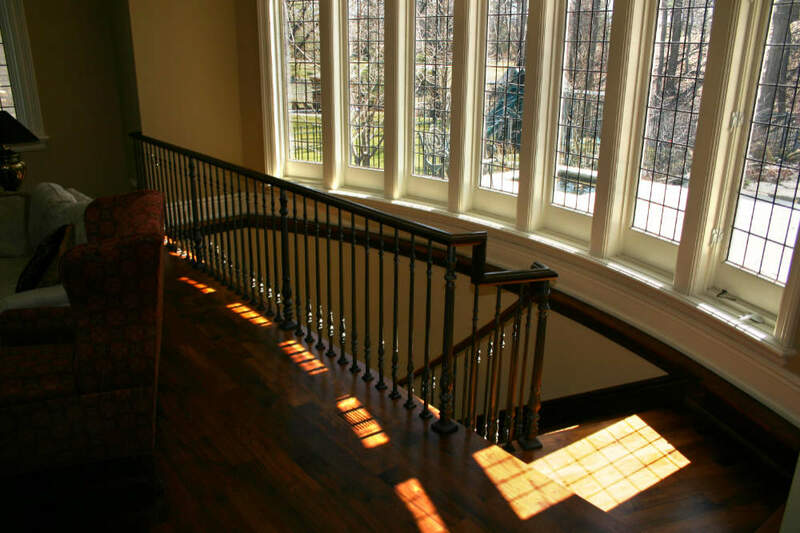 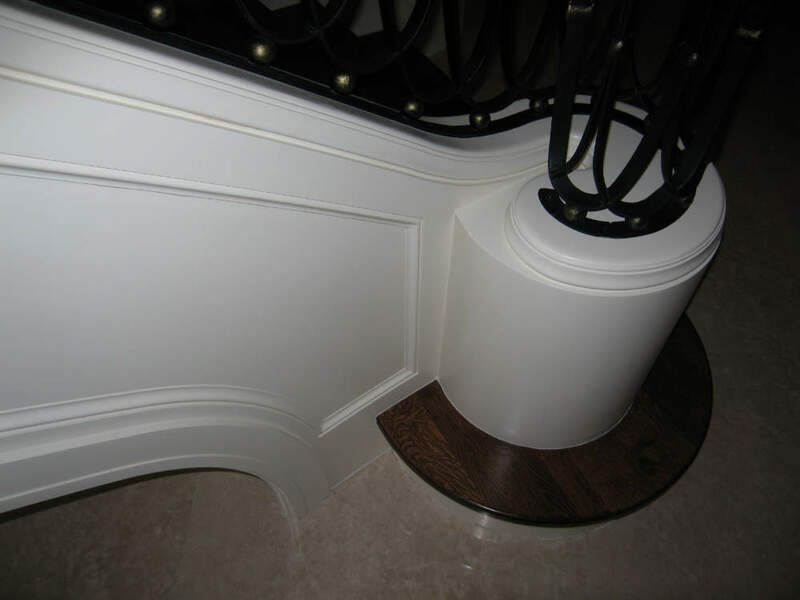 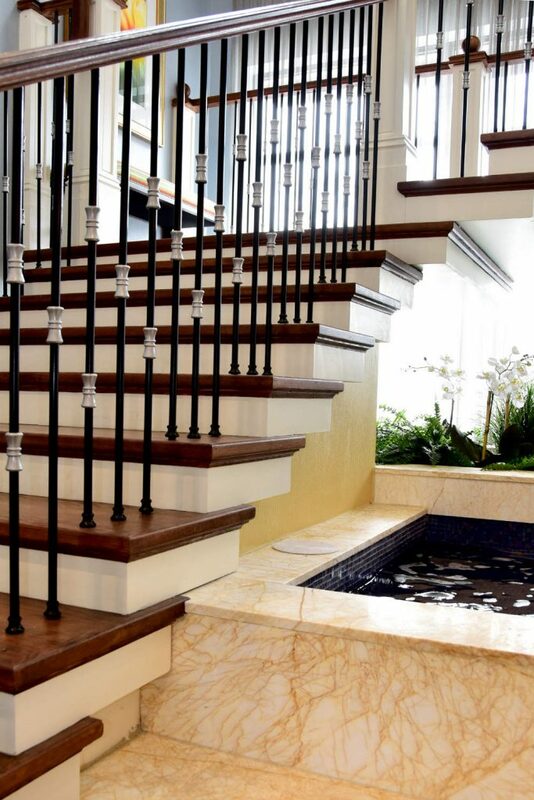 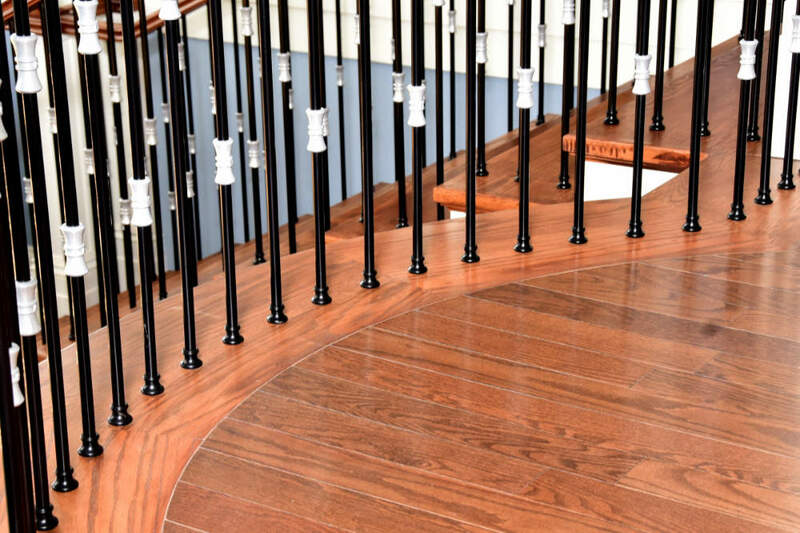 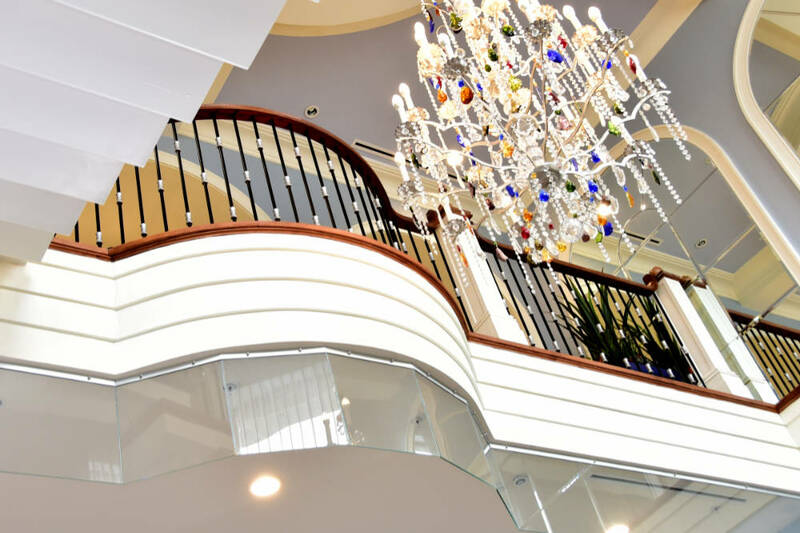 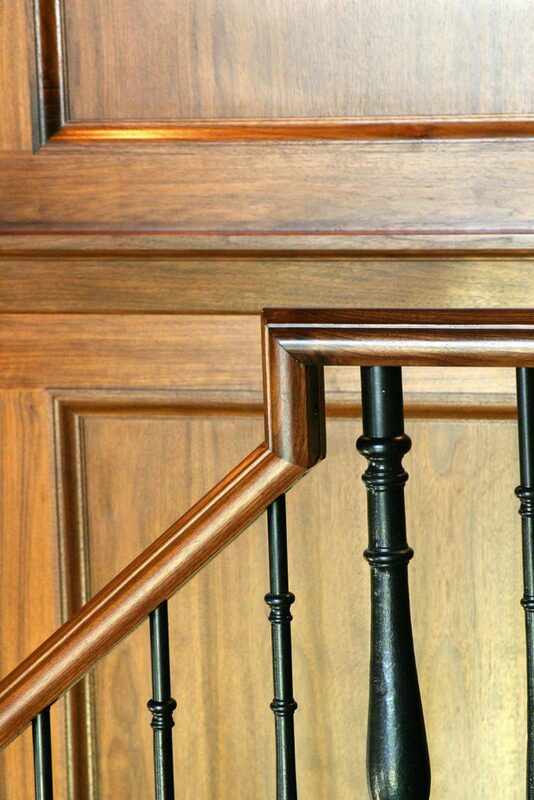 If you need to match the railing with an architectural component in your home, our team can handle it. 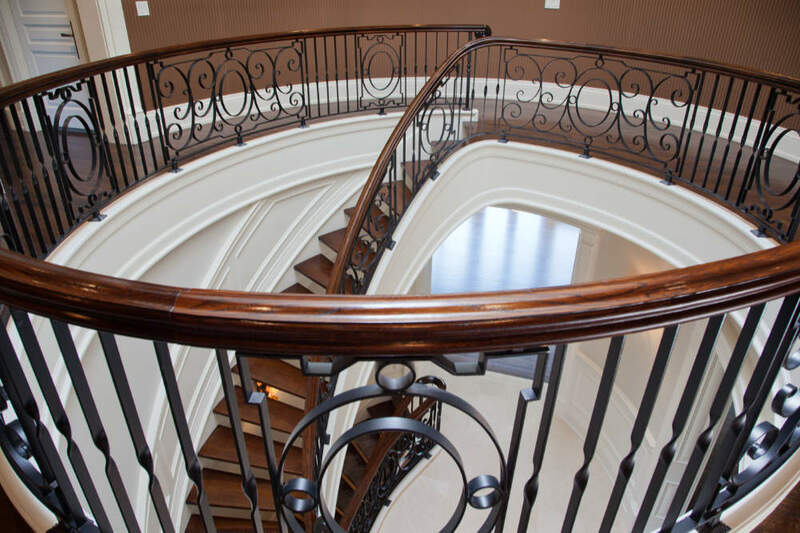 We can work with any kind of material from stainless steel to wrought iron. 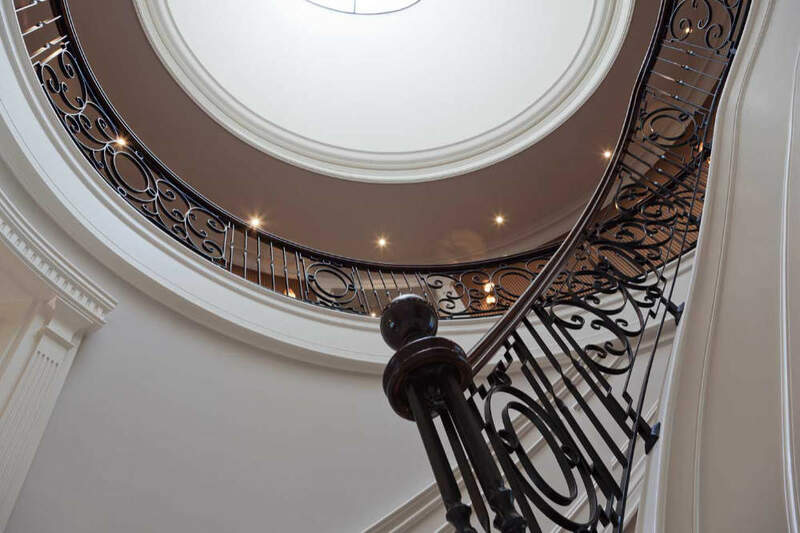 We take pride in building a strong reputation in Toronto. 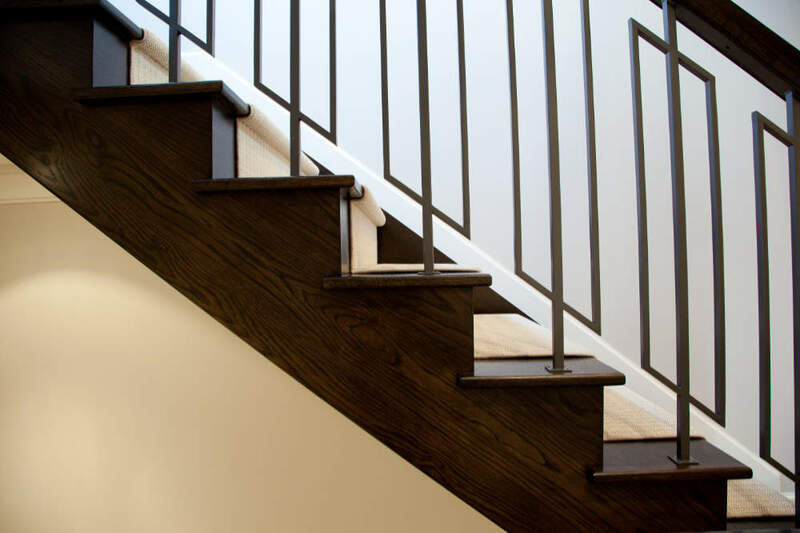 Our metal railings are built to stand up to the test of time. 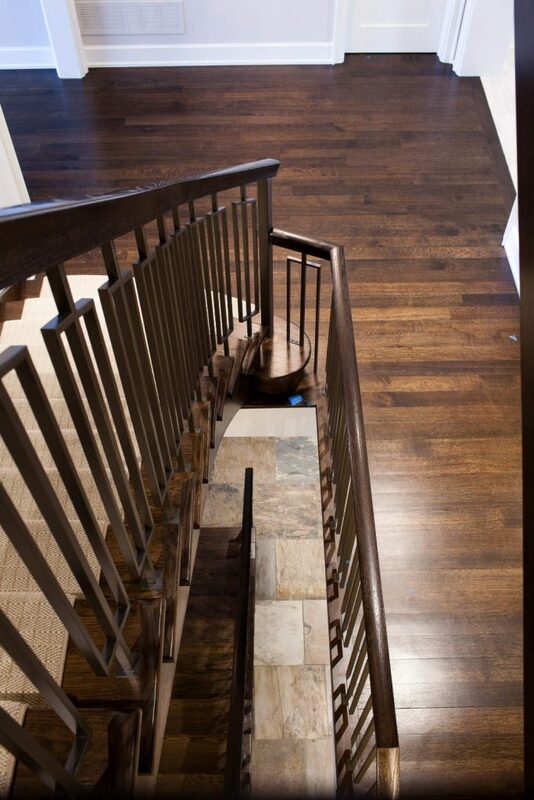 We always put our customers first and do all it takes to ensure they are 100% satisfied before we are done. 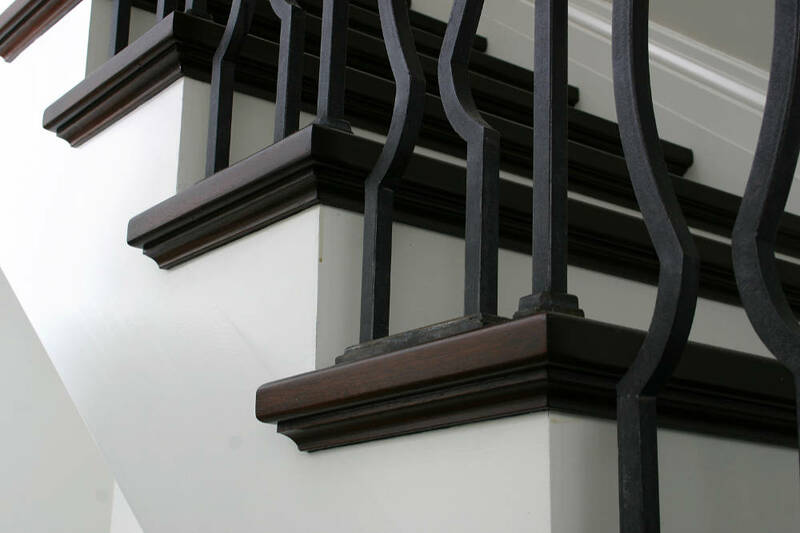 Most importantly, all our railings are built up to code. 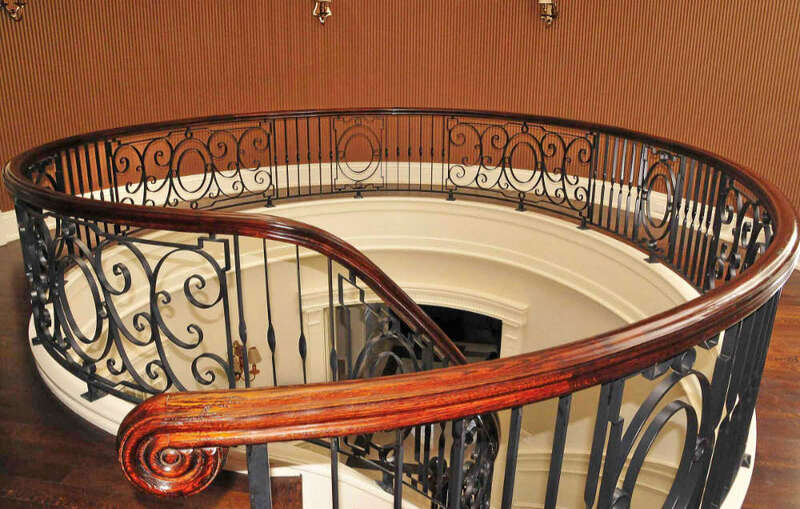 Our metal railings not only have to be beautiful but also meet all building code requirements. 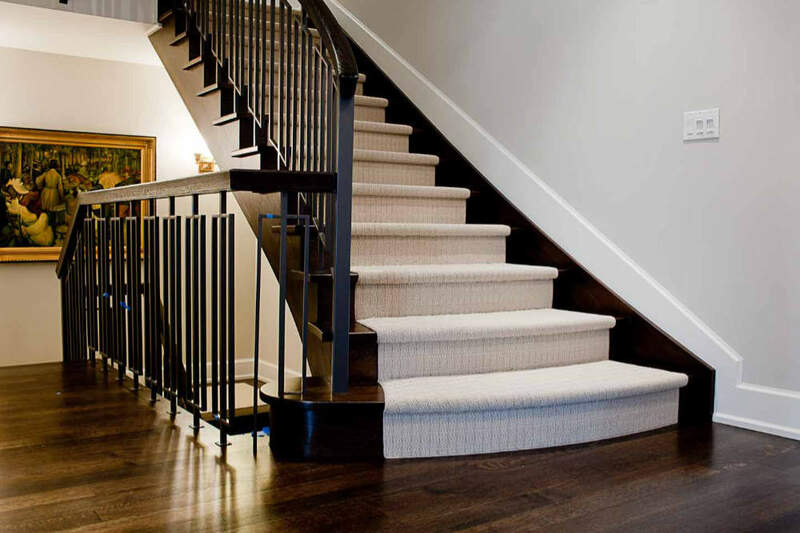 We’re ready to flex our creative muscles and come up with a design that’s perfect for your space. 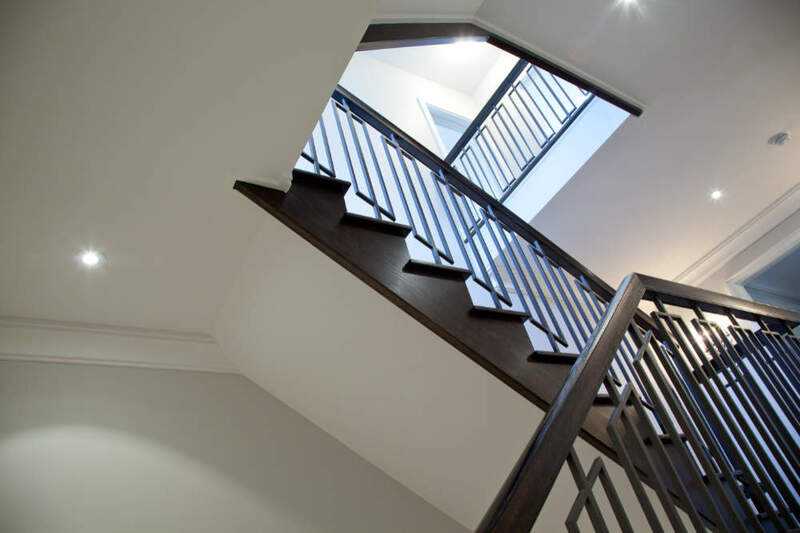 Get in touch with us today for more information.